The gambling industry has evolved tremendously in the past few years thanks mostly to the many technological advancements that have been made in that period. Perhaps the most notable change is the invention of online gaming platforms and mobile gaming applications, both of which have opened doors for the gaming industry to reach players who are unable to access land-based gaming facilities or those who prefer to play the games from the comfort of their homes. It goes without saying that there is still a lot more that can be done to make the industry a safer and more accessible option for both gamers and operators – fortunately, in its current state, the industry is definitely headed in the right direction. There has been a significant surge in mobile gaming over the last decade thanks largely to the advancements in smartphone technology. These mobile devices, which are without a doubt, powerful pocket computers have grown to be so popular and incredibly versatile with the ability to handle a wide range of day-to-day tasks including communication, entertainment, and even business. In fact, mobile devices are such a big deal right now that even Google has opted to roll out a mobile-first index which essentially makes its search algorithm prioritize mobile-friendly or responsive websites. Keeping this in mind, casino operators have continued to improve their websites and online services to suit their mobile audience which is growing rapidly. More casino brands are investing a lot into improving the user experience on mobile devices and this also happens to include some very innovative new applications. 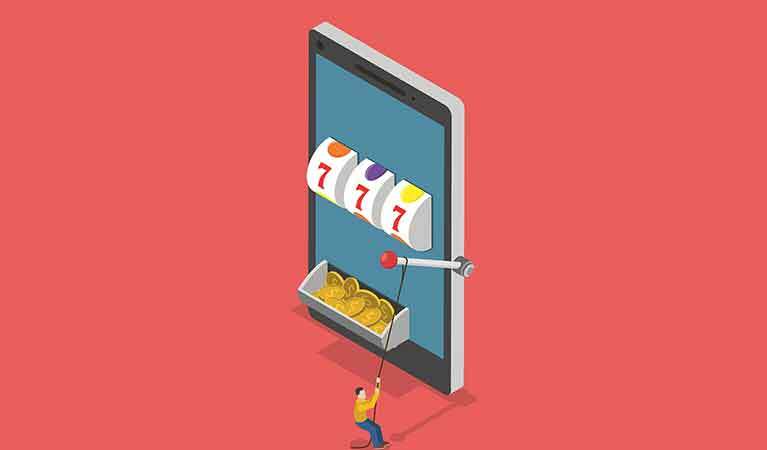 Live mobile casino gaming is one of these new and innovative ventures that many casino operators are actively improving. Already, owing to the powerful nature of modern mobile devices as well as the hue milestones we have made in communication and networking technology, live online or live mobile casinos deliver quite impressive performances but as always, there is certainly a lot more that needs to be done. Both virtual reality and artificial intelligence have been nothing more than buzzwords for quite a long time and, therefore, it is great to see that they are both finally taking center stage in the gaming industry, which is one of the most lucrative and popular industries on the planet. There are now a number of full virtual reality casinos like SlotsMillion Casino and artificial intelligence is being tested out as a possible solution to the issue of problem gambling. The future of both these technologies will certainly extend beyond these applications but it is very satisfying to know that this particular industry will benefit from them. Yes. Crypto is not dead yet. In fact, the industry (crypto and blockchain) just seem to be getting started. In this case, though, we are not referring to the speculative trading that has left so many people disgruntled. Instead, the future of digital currencies and blockchain in the gaming industry lies in their ability to bring new levels of security and transaction processing speeds to the industry. Some casinos have already adopted existing digital currencies while others have gone ahead to introduce their own and this is proof that crypto definitely has a future in gambling.